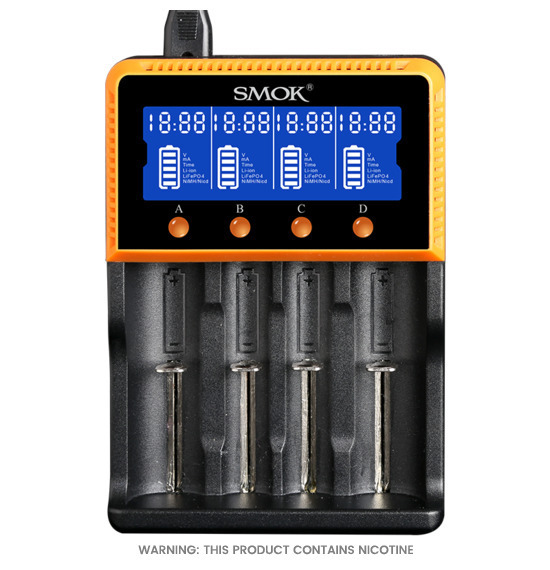 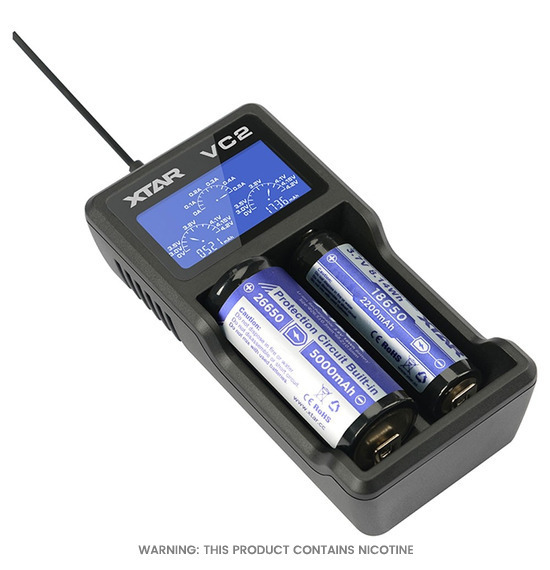 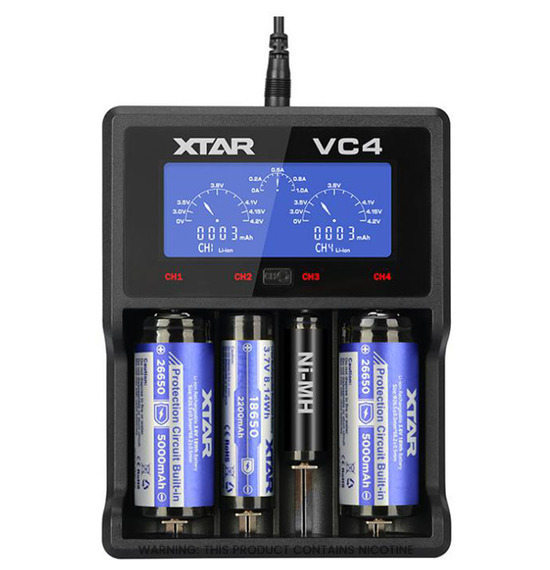 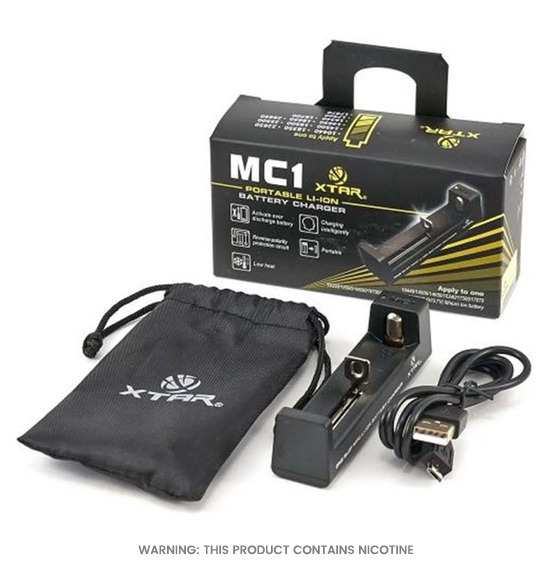 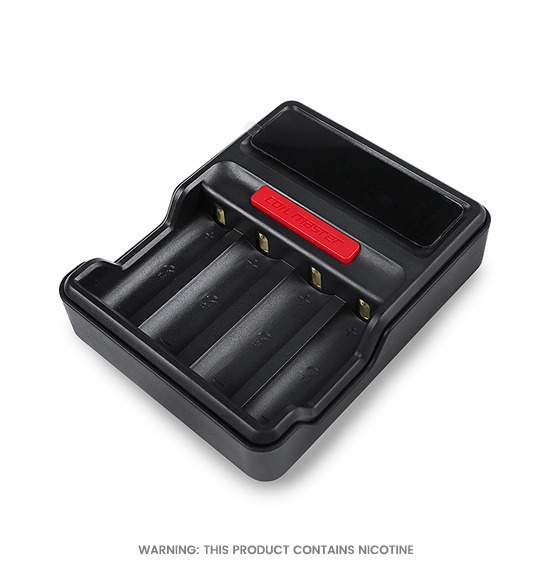 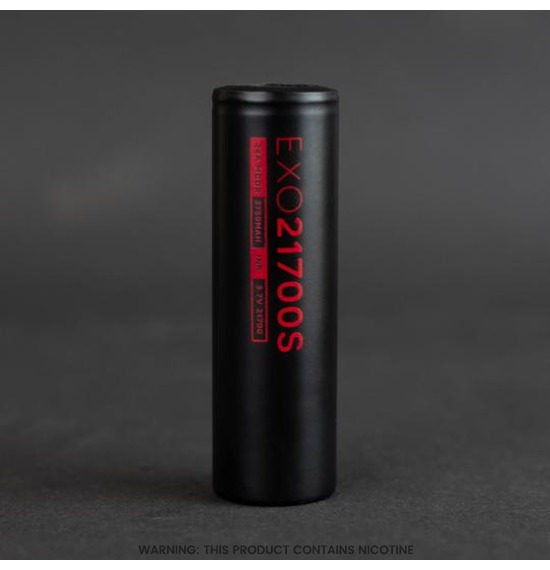 Find a huge selection of e-cig batteries and quality chargers online at Stylex Cloud Vape Store. 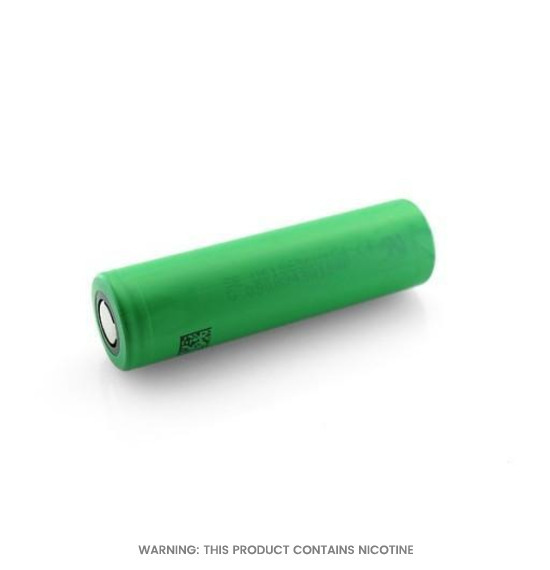 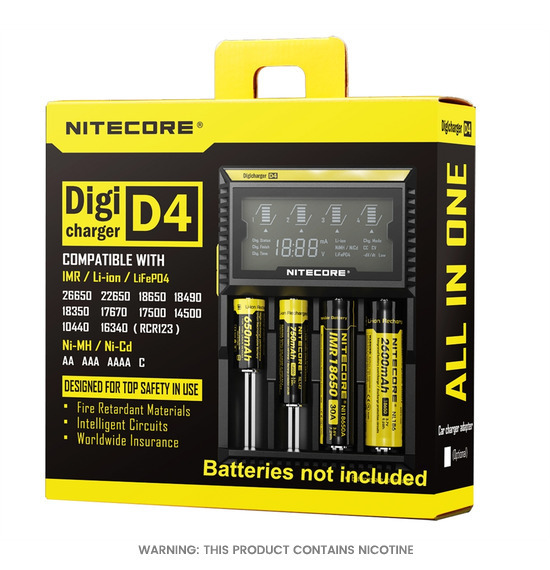 We stock a wide range of spare and replacement batteries for E-CIGARETTES and BOX MODS so you can create a high-performance setup that makes vaping easy, comfortable and convenient. 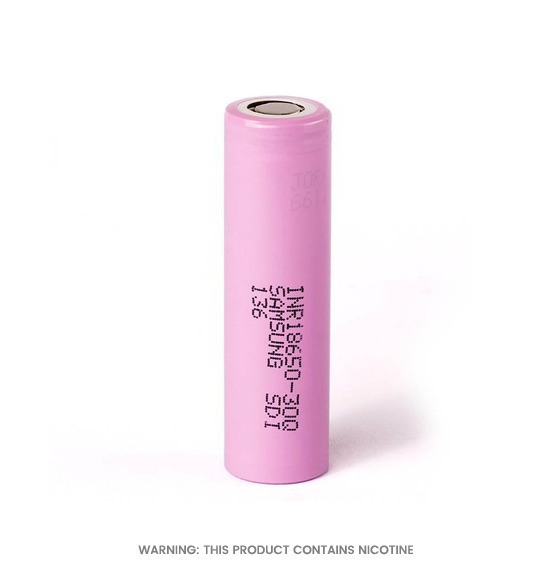 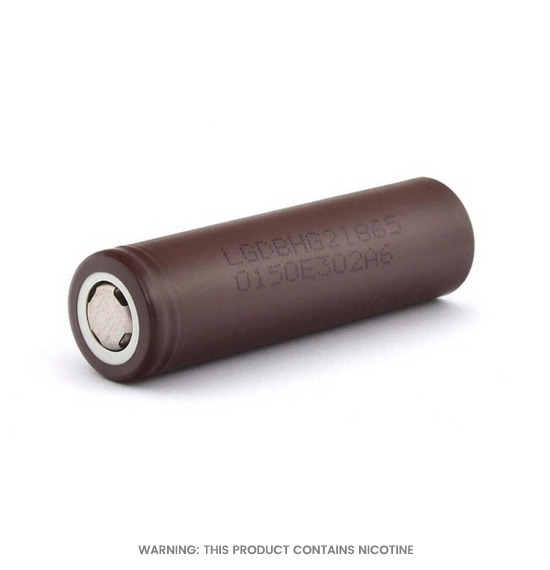 The battery is one of the most important parts of your e-cigarette or VAPE PEN; the right battery will help you go longer between charges and determine how much vapour you can produce from a single hit. 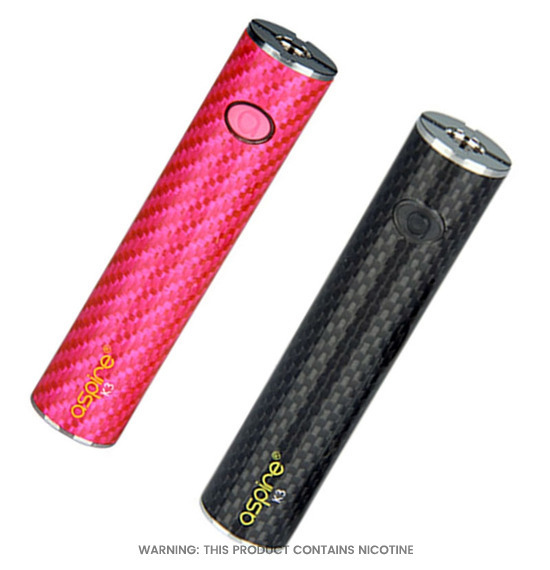 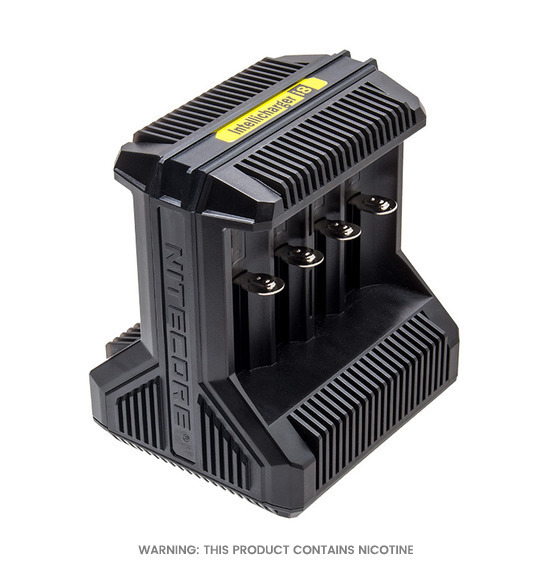 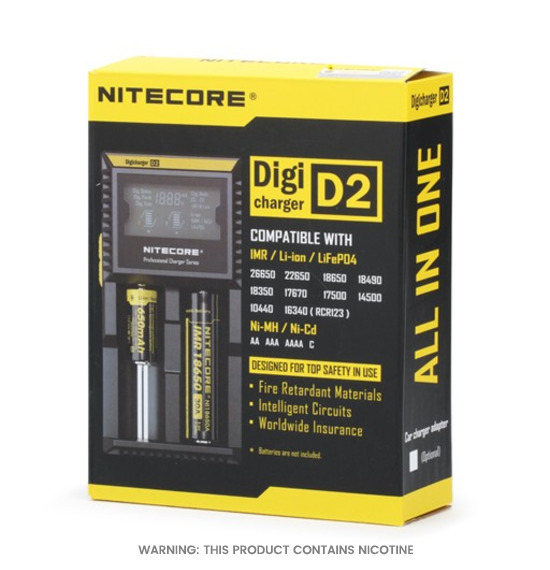 We stock e-cig batteries from trusted brands like VAPOURIZ and ASPIRE so you can get some of the best quality kit on the market to complement your build. 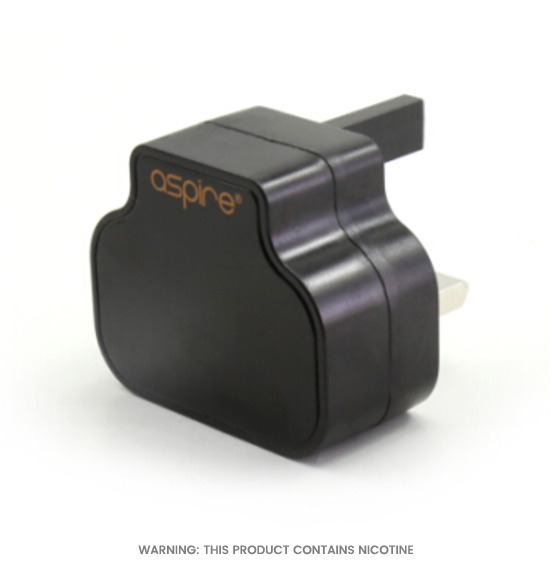 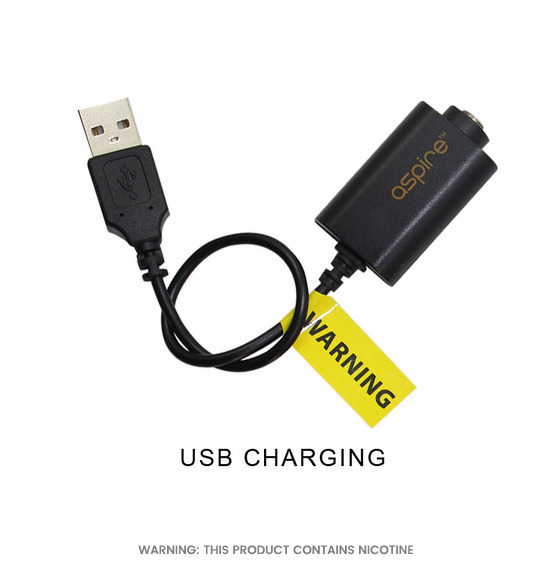 Our range of USB and universal smart chargers makes toping up your e-cig power fast and simple, even on the move.